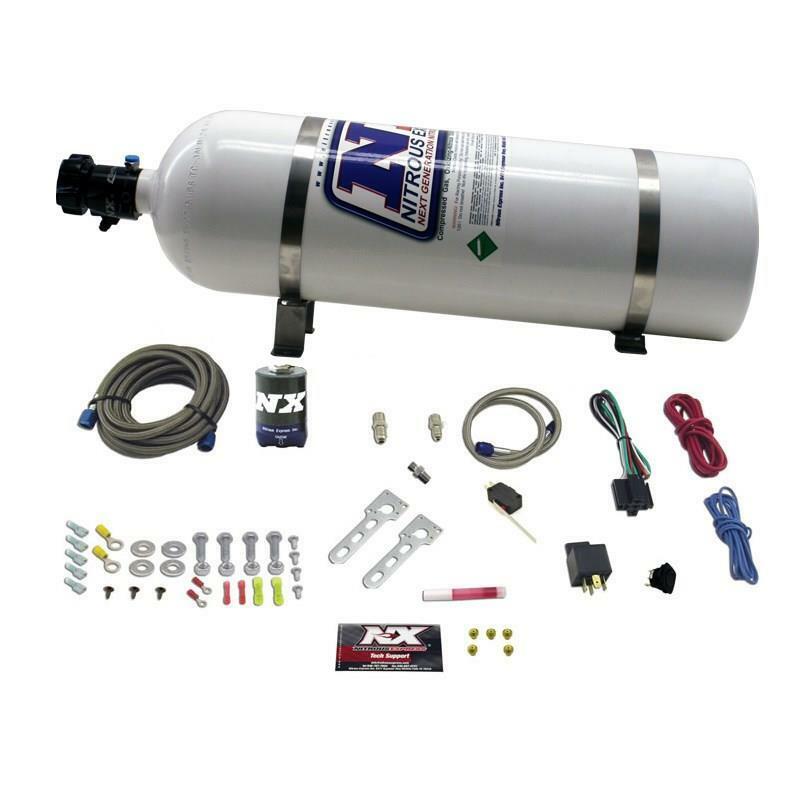 The NXd Stacker lets you STACK nitrous on your existing diesel chip. Garanteed to boost horsepower by at least 50, torque by at least 100 and erase that ugly black smoke cloud! The NXd STACKER is the ultimate safe, low cost add-on for your modified diesel truck. The STACKER dramatically reduces exhaust temperatures and is a proven safe horsepower booster.